I would like to congratulate Francesca Zola for being the September “No Mullarkey” Client of the Month! Francesca joined my group training program about 2 months ago and has already made several improvements in a short amount of time. 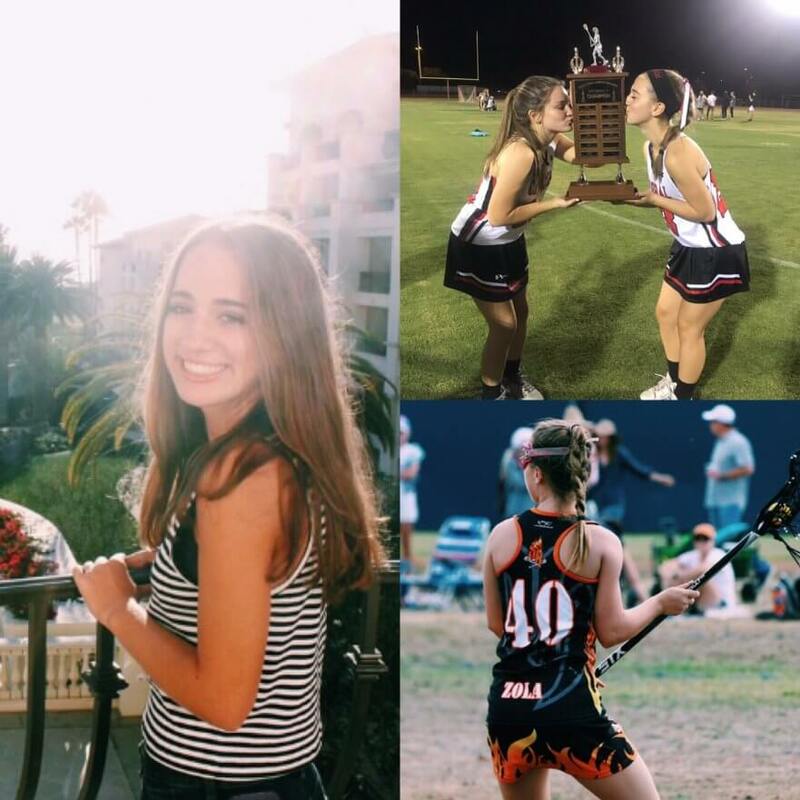 Francesca is 17 years old and plays lacrosse for Chaparral High School here in Scottsdale, AZ. 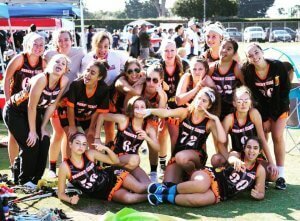 She wanted to improve her strength and conditioning before she begins her senior lacrosse season in January of 2019. This little lady is one hard worker and I am so thrilled to have her apart of the “No Mullarkey” Team. I told her how lucky she is to have parents who support her goals. I would like to thank her folks, Bob and Desiree for supporting her athletic goals and for seeing the importance of lifting weights to build strength and endurance for her upcoming lacrosse season. 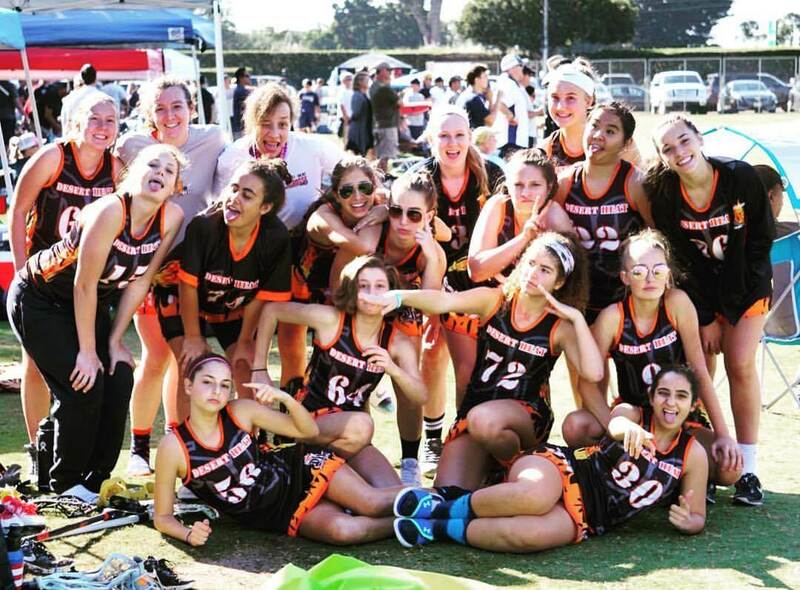 As a coach, I have had the pleasure of working with AMAZING clients from many different age groups over the years. What I love about working with teenagers is that it hits close to home for me. I was a high school athlete who had very supportive parents and coaches. So supportive that I ended up earning a Division 1 scholarship to play field hockey at Kent State University. This scholarship combined with some financial help from my parents allowed me to graduate debt free. It also gave me some of the most memorable experiences of my life and taught me discipline. This later carried over into building “No Mullarkey” Personal Training. I find it very special to be someone who can help mold our youth to go after their goals and to teach them a healthy and active way of life. I know I won’t forget working with Francesca and I hope this time we have now in the gym will help to build her future athletic and fitness goals. Congratulations Francesca for earning the “No Mullarkey” Client of the Month award! She is one hard worker and her efforts are noticeably paying off. She went from getting light headed in her first leg workout to crushing leg day. She has already put on muscle and her endurance and strength has improved drastically. I am looking forward to watching her play in her senior season, I am pretty confident that her competition has not been training like she has in the off season:) I will be rooting for the Desert Heat, which are defending state champs, to take the title again in 2019. Ahhh, the memories!!!!! If you are an athlete and would like to step up your training, contact me today for a FREE consultation. Being a product of playing Division 1 sports, I know what it takes to get to that next level!